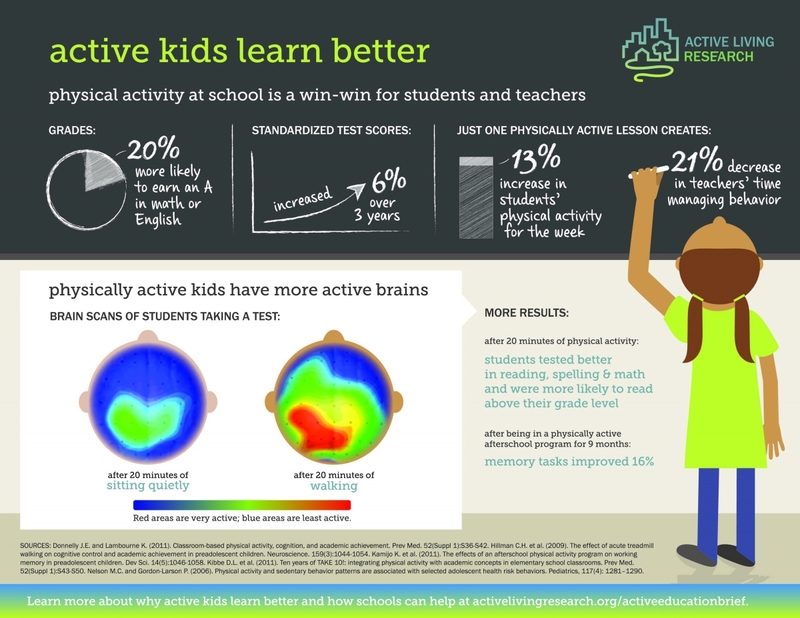 Developing physical literacy is essential for living an active, healthy life. Good for your brain. Movement helps develop the brain and improves self-regulation, concentration and memory. Good for your spirit. When you move regularly your emotional wellbeing is positively affected. You are also less likely to suffer from stress, anxiety and depression. Good for your body. An active lifestyle decreases your risk for cardiovascular disease, cancer, osteoporosis, type 2 diabetes and obesity. Confidence to apply a set of skills to a new activity or sport. More life opportunities - the more movement skills you can do, the more you can be active, try new things and explore the world. Physical skills to be active for life.